Approximately 33% of all tested men that are believed to be the fathers of their child(ren), are NOT the biological fathers… DNA paternity testing determines whether a man could be the biological father of a child or not. 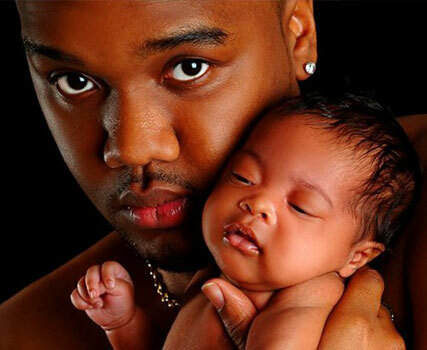 The type of paternity test you need will depend on what you intend to use the DNA test results for. Click one of the options below for more details. This company has great pricing and no hidden costs. When I called, the DNA rep was very polite and explained the process in great detail the service was steller! Once I got my paternity test results back, I was the happiest man alive knowing I didn’t have to dwell any longer on the small doubt that was always in the back of my mind. Thank you DNA Services Unlimited ! DNA Services Unlimited was informative, professional, and fast. We highly recommend this company to anyone with DNA testing needs. I had a court ordered paternity test but no transportation, the court clerk gave me the number to DNA Services Unlimited and said they offer mobile services. I called and made my appointment and they came out to my house that very same day to collect DNA for me and my son. The services were amazing but most of all very convenient. Thanks again DNA Services! I would definitely recommend DNA Services Unlimited. I went in to have a paternity test done on a Tuesday and had my results by Friday afternoon of that same week. It was a very quick and easy process. I got all of my questions answered in a timely manner.